Here is the next installment in my quest for the best nail wraps! 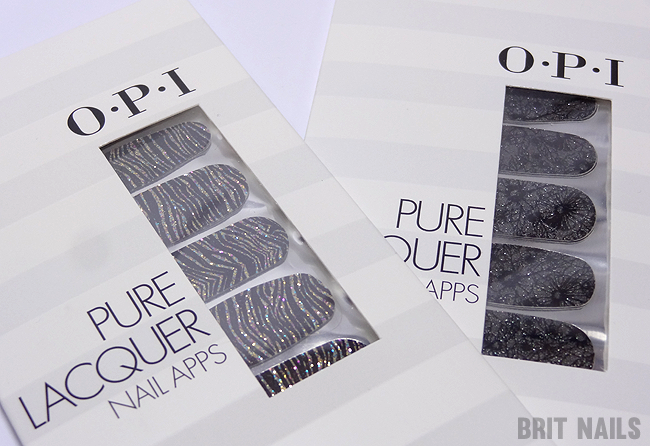 Today I'm trying out OPI Pure Lacquer Nail Apps. These are a bit different to your regular nail wraps, the reason being they're made with 100% pure nail polish! So they're basically just little strips of real polish which seems like a really nifty idea to me. As soon as I opened the package I could smell the nail polish! These apps offer a base coat, colour and top coat all in one strip. I was sent 2 designs to try. I decided to use Metallic Waves first because I can't resist zebra print! The packet contains 2 strips with 8 different sized apps on each. The size selection was good, I easily found sizes to fit my nails which isn't always simple for me. The apps are very thin and flexible because they're made of real polish, which makes application easy. Compared to other wraps I've tried, these were an absolute breeze to apply! Barely any creases at all, in fact I think I only encountered one crease and that was my own fault! It was also easy to file off the excess at the tips, which is usually where I encounter issues with wraps. 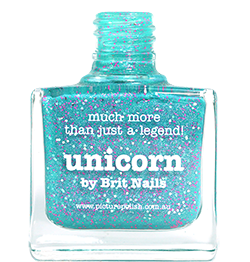 I love the design too, the glitter polish underneath the zebra print is super sparkly! As you can tell, I'm a big fan of these! Usually I have problems getting wraps to lie flat on my curvy nails but there was no such issue here. The only problem I had was that because they're so thin and flexible, it's easy to pull them out of shape, so you have to be gentle when applying! It didn't feel like I was wearing wraps at all, there were no annoying edges sticking up anywhere or creases/ridges, and as you remove them with regular nail polish remover, there's no residue left on your nails. The price is on the higher end of the scale but the quality does outshine regular wraps. I think I'm going to have a hard time finding better than this! You can find OPI Pure Lacquer Nail Apps on QVC UK at £21.50 for 2 packets, the set with this design in can be found here. What are the best nail wraps you've tried? Wow the design is so cool! I've never tried nail wraps. Those look like they were painted/stamped on and they don't look like wraps at all. 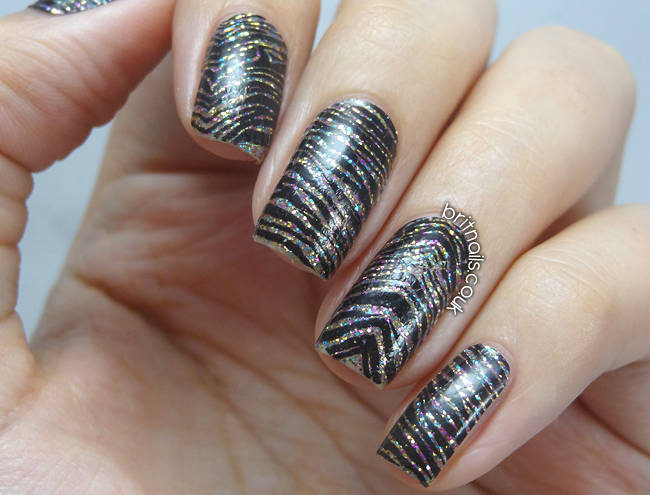 I will have to try this design of a glitter base with zebra striping over it for the holidays. That is a fun mani. I don't think I'll be buying wraps though as I enjoy painting them myself. If I were to ever try though I would get these from OPI. I love the design of these, super pretty! I've seen these on qvc and often wondered how good they would be. Great post and thanks for sharing. Never thought they were so good! Thanks for sharing! That's the problem when you find a perfect product for you, that you won't find anything like it in a different brand... and price! I must try the design with the products I have.